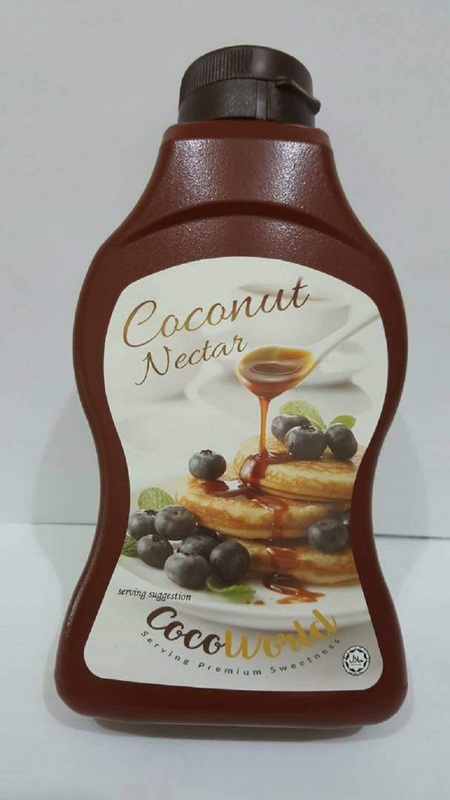 Coconut nectar is wholesome, delicious sweetener harvested from the coconut sap. Coconut nectar is a natural substitute for refined sugar and artificial sweeteners, with a delicious, sweet caramel flavour. Low glycemic index, does not cause blood sugar spikes. Rich source of nutrients, vitamins and minerals. Has beneficial living enzymes as a raw sugar. Is a whole food and unrefined sweetener. Not chemically treated or processed. Mason Original coconut nectar is a wholesome natural sweetener which harvested from the coconut sap / neera. It is 100% pure and unrefined, with no additives. It has low glycemic index ( GI35 ). Packaging : 500g Plastic Bottle. Usage : Use as a natural sweetener in tea, salad dressings, desserts, sauces, marinades and to add flavour to cooking.